The New Year began with a wintery blast, and HDI has started 2018 with a flurry of activity. We have awarded four new Fund for Excellence projects, each of which highlights areas of need for the Commonwealth, from development of leadership and self-advocacy resources to a community-based transportation pilot project. These efforts are timely, given the results of our most recent DD Network Joint Needs Assessment Survey. In addition, HDI has received funding from the WITH Foundation to build on our efforts in Supported Decision Making, taking the work into the health care arena. HDI has also been funded from ThinkCollege to expand our systems change efforts around transition for students with disabilities to postsecondary options. We have also launched the HDI Center for Assistive Technology Services (HDI-CATS) in January, bringing together people with disabilities and needed assistive technology devices. 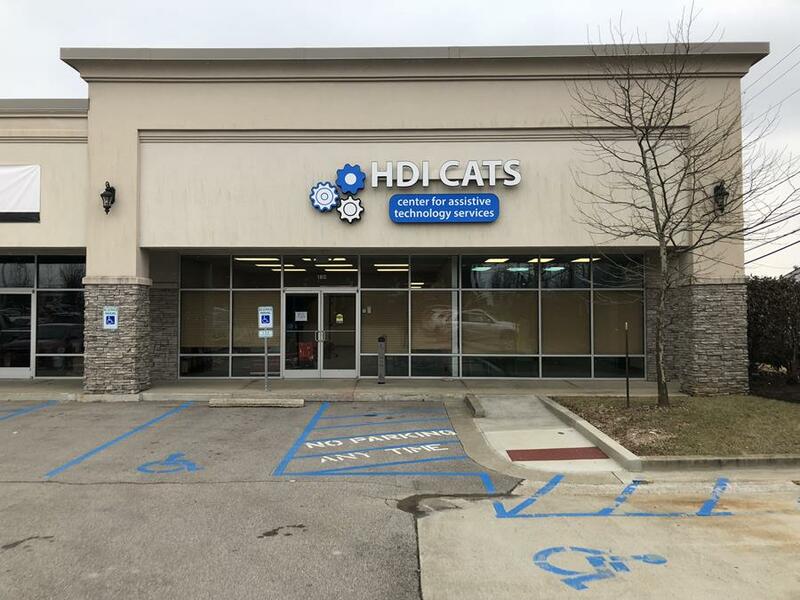 HDI-CATS will celebrate with a grand opening on February 9. More details can be found in this newsletter. The common thread around this work is partnership. Each of these projects involve a variety of people and organizations working together on complex issues. We experience some of our greatest successes when we collaborate on efforts. Please take a few minutes to review some of the latest good work that is happening at HDI, and stay in touch with us on Facebook and at hdi.uky.edu. I wish you a positive and productive 2018. HDI Center for Assistive Technology Services Grand Opening! The Center for Assistive Technology Services at HDI is planning an open house and grand opening from 3:00 -5:00pm on February 9. Join us for a tour, demonstrations and refreshments! HDI-CATS is the newest Kentucky Regional Assistive Technology Center. Assistive technology is any device that improves independence in the home, at work, at school or at play for a person with a disability. The Regional Centers are charged with providing information and training, along with a library of assistive technology devices that can be checked out for up to 30 days. Examples of AT include everything from enlarged buttons on a telephone or grab bars in a bathtub, to one-handed computer keyboards or a joystick operated motor vehicle. Join us in person or online for our Spring Seminar series on Friday, February 2, 2018 from 1 – 3pm ET to learn more about the “Speaking Your Mind: Self-Advocacy and Self-Help Lessons Learned from the History of Independent Living.” Learn more from experts Willis Deitz (Executive Director of Independence Place, Inc., a Center for Independent Living) and Megan Coleman (Operations Manager of Independence Place, Inc.). The seminar will be held at the UK Coldstream Research Campus Human Development Institute Training Room 1525 Bull Lea Road, Lexington KY.
Based on evidence-based practices, the KY Peer Support Network Project was funded by the Commonwealth Council on Developmental Disabilities (CCDD) in 2014 to work with schools throughout the state in implementing peer networks and peer support arrangements. 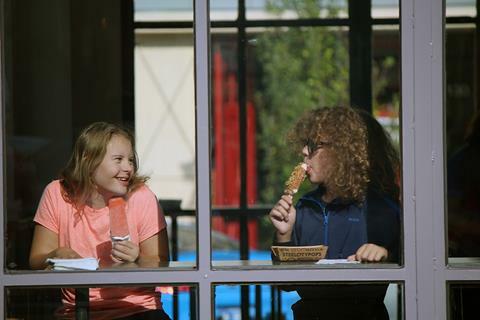 To determine the overall impact of the project, and develop recommendations for sustaining this work in Kentucky schools, CCDD asked the project to conduct a project evaluation, including structured interviews with school pilot site coordinators. This Research Brief describes the findings of those interviews, as well as the steps that the project is taking to ensure other schools have the tools they need to avail themselves of these practices. 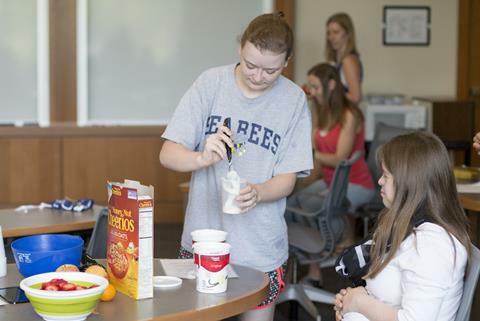 Employment for people with intellectual disabilities and KentuckyWorks were recently featured in an article by Valarie Honeycutt Spears in the Lexington Herald-Leader. 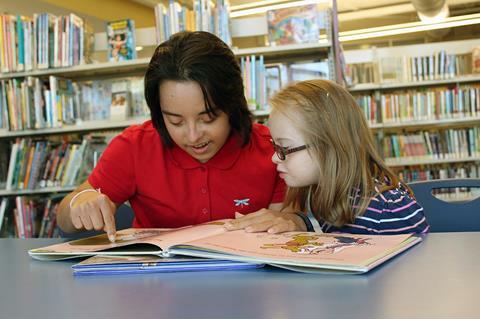 The article highlights the significant contributions of people with disabilities, like Megan McCormick, who works as a para-educator at Lexington’s Millcreek Elementary. Over the next year, HDI will be releasing six chapters in our "HDI is ..." video series to share the good work we do here at the Human Development Institute across the lifespan for people with disabilities. In January, we shared our fourth chapter in the HDI video series to highlight our work training early childcare providers on beat practices. In the video, Cerise Bouchard, the Director of Growing Together preschool, shares the value of the hands on modeling and support provided by HDI. Please consider making a donation today to support the good work at HDI as we support families and professionals every day! KentuckyWorks Website and Learning Modules Empower Youth with Disabilities to Reach Their Potential! We are also pleased to share our KentuckyWorks modules which offer training for educators, professionals, and families about managing benefits and transition. The modules have a series of guiding questions, with interactive questions interspersed throughout. Mary Comis is from Raleigh, North Carolina. 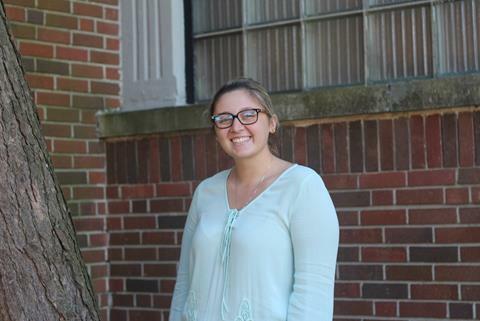 She was attending Duquesne University for undergrad work in Pittsburgh; however, she is now attending UK. Her area of study is School Psychology. Her current work at HDI is trainee for certificate program for developmental disability. She is interested in doing work at HDI because it’s related to her field of study. She will be interacting with people with all ranges of disabilities. It is important for her to understand certain circumstances they may experience. Education and early intervention, self-advocacy, employment, housing, transportation, childcare, and community supports were all listed as areas of need by service providers, family members and self-advocates in the statewide 2017 Joint Needs Assessment Survey.